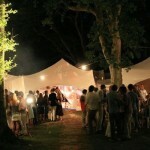 Capri marquees are perfect for any party or celebration! 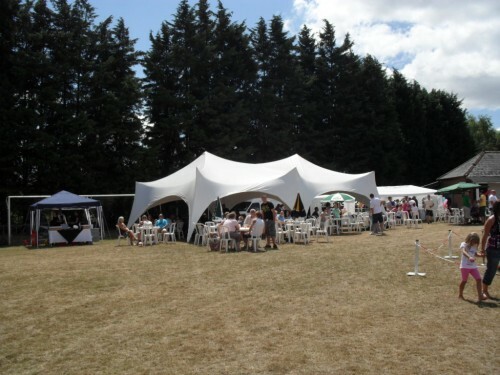 We have an array of larger sizes available anything from a seated marquee, to just a plain standing area. so don’t hesitate to ask if you need any special arrangements in terms of capacity. The elegant design of our Capri Marquees create wonderful spaces with gorgeous lighting that can be arranged to suit your tastes. 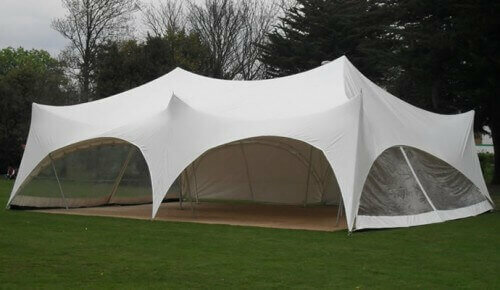 The Capri Marquees are easily distinguishable with the charming contours of its roof. 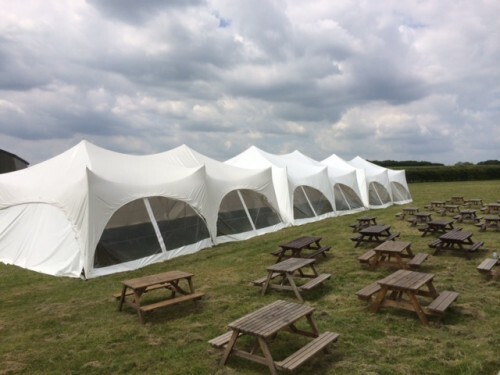 Perfect for parties, exhibitions and more, this marquee is available in various sizes, can be linked together to form larger structures. In fact, our marquees can be joined together, with our guttering system we can link together to create endless sheltered space. Unique to the Capri Marquee is the lack of guy ropes needed, leading to a much cleaner looking venue space. 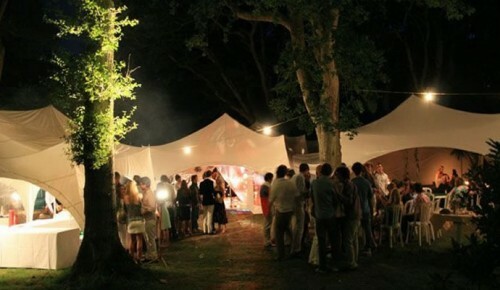 As well as being marquee specialists, we offer an array of lighting, flooring, Dance floor’s and furniture to ensure your outdoor event is a real masterpiece. 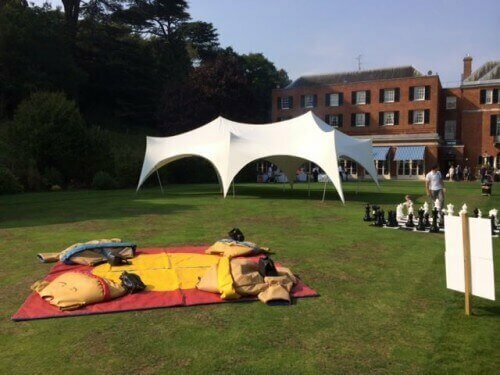 We provide a professional service throughout Hampshire, Surrey and West Sussex that provide marquee hire for weddings as well as corporate events, and parties. 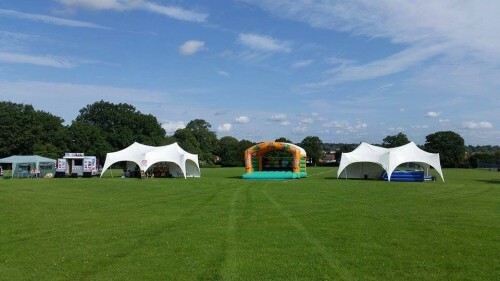 All sizes booked must be able to fit on a flat grassed area – not hard standing. Our clients are advised to check any space for the size ordered. "Just a short note to say how great the Marquee hire was on Saturday. The guys you sent to set-up were really friendly & efficient, and the Pirates Ahoy was a complete success! Many thanks, and if/when we're in need of a Marquee again, I will be in touch. - Lucy"